Don’t let bad audio ruin your videos. 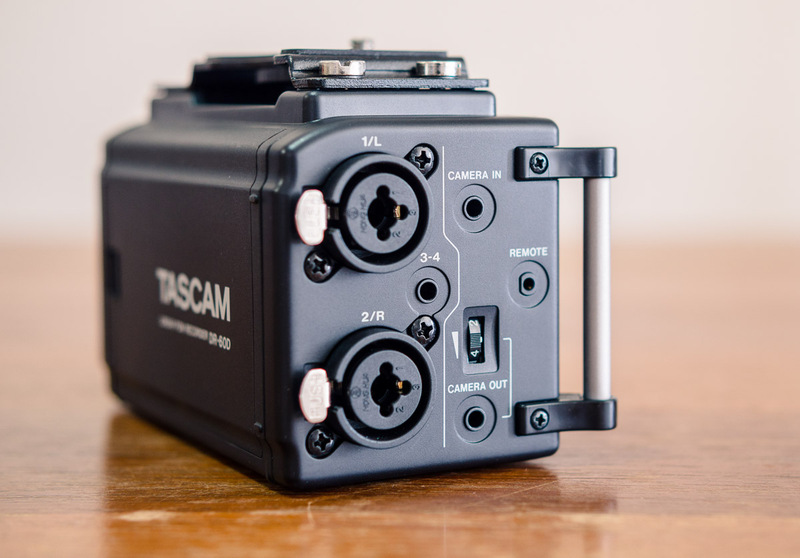 Here’s your chance to win a Tascam DR-60D audio recorder and start capturing solid sound. This giveaway has ended. Sign up for free updates below to ensure you don’t miss the next giveaway! Tascam is well known in the audio industry for delivering quality gear at an unbeatable price. 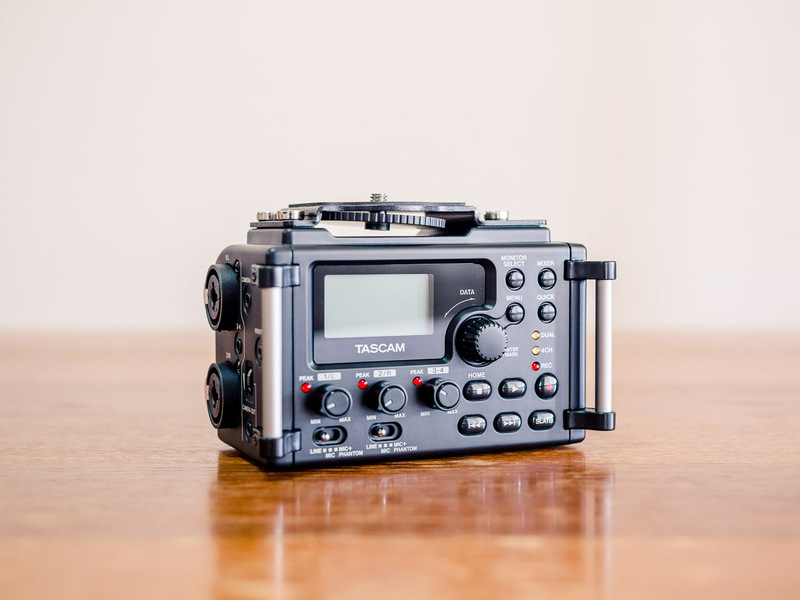 I’ve been using Tascam recorders for years in video projects, but the DR-60D is the first compact recorder designed from the ground-up specifically for video production. 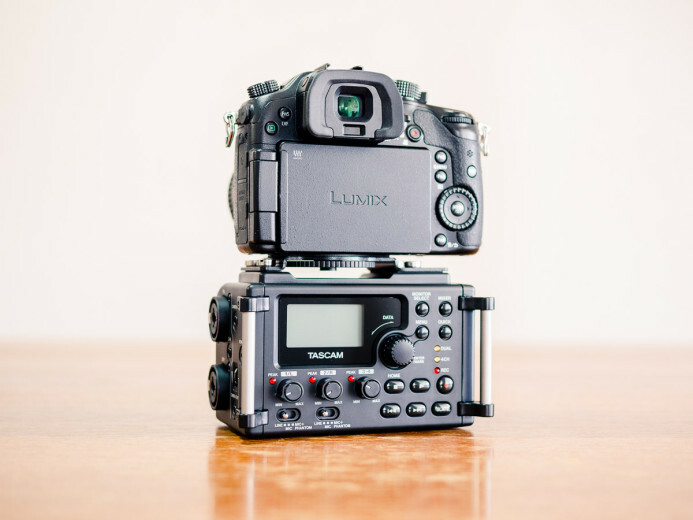 The DR-60D’s form factor allows it to be quickly mounted under a camera like the Panasonic GH4, Sony a7S II, or Canon 5D MKIII. This is great for one-man-band solo shooters, as all audio controls are easily accessible while shooting video. For projects with a dedicated sound operator, the DR-60D’s integrated handles let the operator attach a neck strap for hands-free operation while recording. The DR-60D covers the bases quite well. 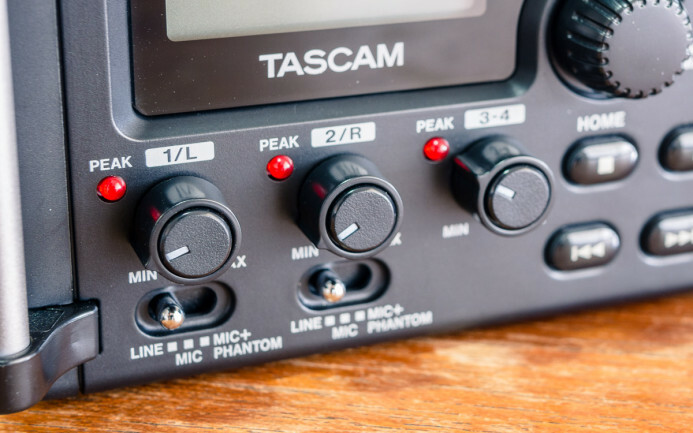 It features multiple input options, including dual XLR inputs, all of which are controlled via smooth adjustment knobs on the front of the recorder. High-quality preamps provide clean audio gain for 24-bit recordings up to 96kHz. Multiple output options allow you to send a calibrated reference track to your camera, while simultaneously monitoring the audio via headphones with independent volume controls. I picked up the DR-60D recorder for a string of projects, which it worked great for. I now use other recorders more frequently, so I’m paying it forward and passing this recording on to someone else who can benefit from it. My only request is that the winner do the same and pass it on to someone else when they’re done with it. 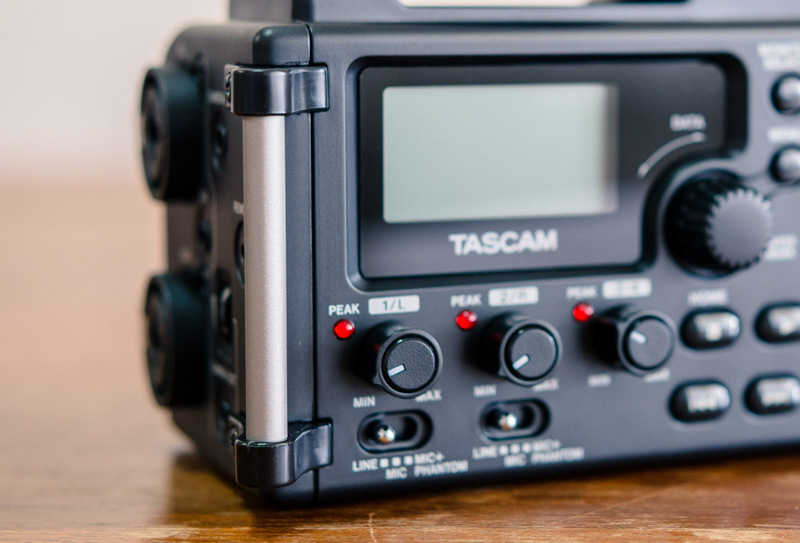 For a chance to win this Tascam DR-60D audio recorder for free, simply subscribe to Suggestion of Motion’s newsletter and enter the giveaway below. The winner will be randomly selected on February 24, 2016 and announced via email.